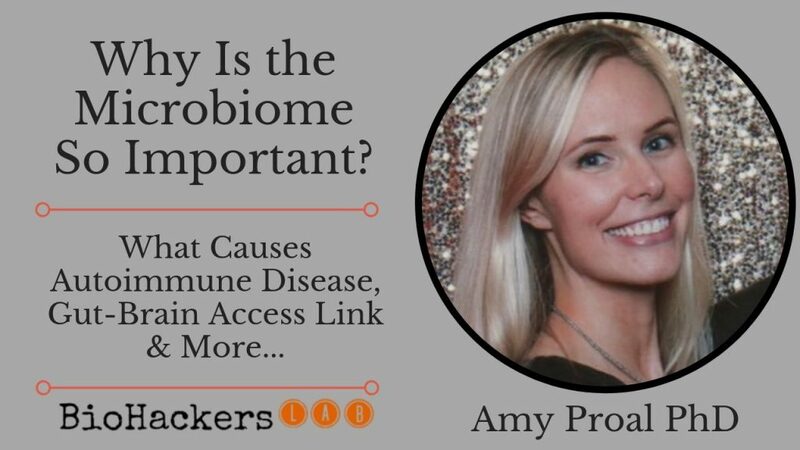 Amy Proal documents her latest research into the role of the microbiome and human virome in chronic inflammatory diseases at her website here. Amy Proal graduated from Georgetown University in 2005 with a degree in biology. While at Georgetown she wrote her senior thesis on the role of infectious agents in the disease ME/CFS. In 2012, she obtained a PhD in microbiology from Murdoch University in Australia. Her graduate thesis focused on “Autoimmune disease re-examined in light of metagenomic concepts.” As a member of the research team at Autoimmunity Research Foundation, she has authored papers that examine the role of the human microbiome and human virome in chronic inflammatory disease. Proal has also written book chapters for organizations like the J.Craig Venter Institute and lectured at the NIH and numerous USA/international conferences. “We are alive during one of the most exciting times in human history. Just a decade ago, the human body was believed to be largely sterile. Since that time, new molecular tools have allowed scientists to detect vast communities of microbes in/on our gut, body surfaces, tissues and blood. In any given person, these microbes – bacteria, viruses, bacteriophages, and fungi among others – collectively number in the billions. 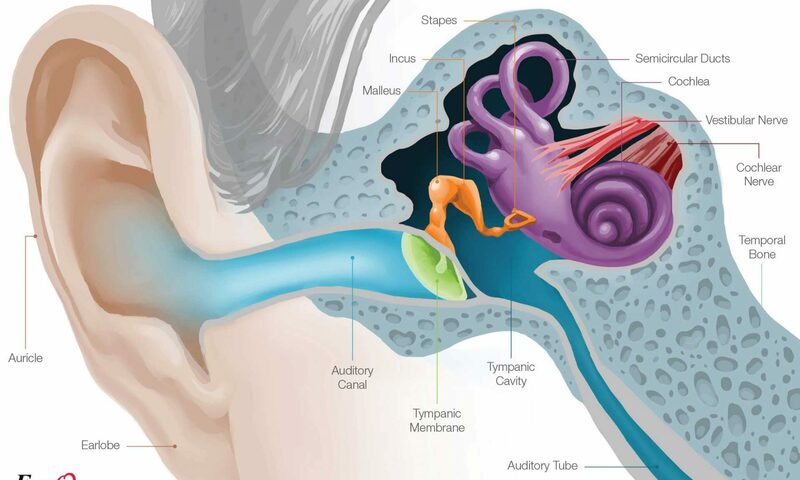 The genes, proteins, and metabolites they produce influence nearly every aspect of human metabolism. Taken together, these microbial ecosystems comprise what is referred to as the human microbiome. Numerous studies have explored the gut microbiome, an area populated by trillions of microbes. However, microbiome populations have additionally been shown to exist in nearly every body tissue and fluid. These areas include the blood, the brain, the liver, and other areas traditionally believed to be impervious to microbial colonization.